As any true Chicagoan knows, Western Avenue is the longest street in the city. Would you believe it was once named Woodrow Wilson Road? Woodrow Wilson, 28th President of the United States, died on February 3, 1924. He’d been an icon of the Progressive movement and led the country through the First World War. The Chicago City Council wanted a suitable way to honor him. A few years before, after Theodore Roosevelt died, the aldermen changed 12th Street to Roosevelt Road. What was good for a dead Republican president should be good for a dead Democratic one. 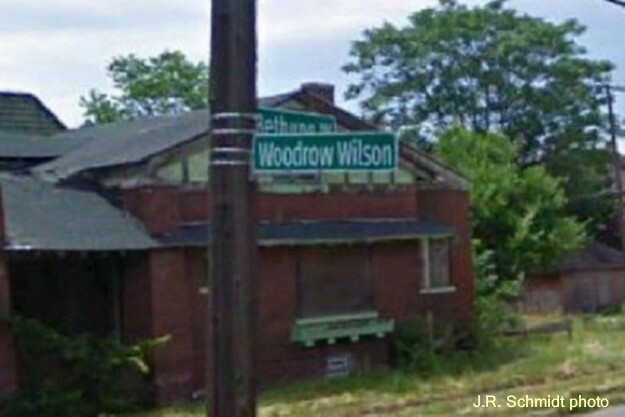 Since the city already had a Wilson Avenue, it was decided to use President Wilson’s full name on his street. It’s not clear why the lawmakers chose Western Avenue for renaming. On April 25, 1924 they voted to re-designated the street as Woodrow Wilson Road. 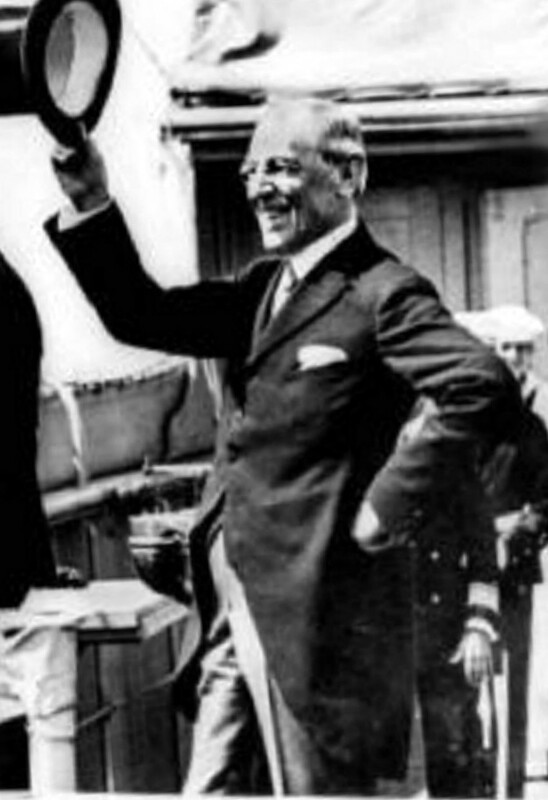 The 12th-to-Roosevelt change had caused little controversy. But now the property owners along Western objected to the expense involved in renaming their street. Within a few weeks they’d gathered over 10,000 signatures asking that the old name be restored. The property owners prevailed. Less than a month after its original action, the council ordered the street changed back to Western Avenue. A proposal to rename Navy Pier after Wilson went nowhere. In 1927 the council changed Robey Street to Damen Avenue, despite resident protests. When Crawford Avenue was renamed Pulaski Road in 1933, that set off a battle that lasted 19 years before Pulaski was legally accepted. More recently, a proposal to change part of Evergreen Avenue to Algren Street was abandoned in the face of local resistance. The lesson seems to be that changing a street name will always rub some people the wrong way. That’s why the city came up with the idea of honorary streets. Note: The successful move to change Woodrow Wilson Road back to Western Avenue was spearheaded by Alderman Joseph Kostner. Today the city remembers him with an official street named Kostner Avenue.